Get your orders out the door faster by fulfilling all them at once. If several orders include a SKU, you can pick that SKU once for all them, saving you from a return trip to that part of your warehouse. 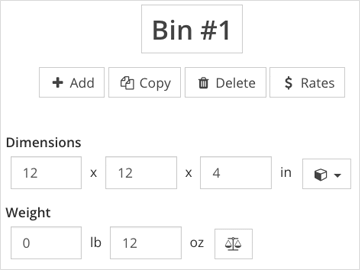 Instead of selecting the individual orders you want to add to a batch, you can create a new batch with the push of a button. 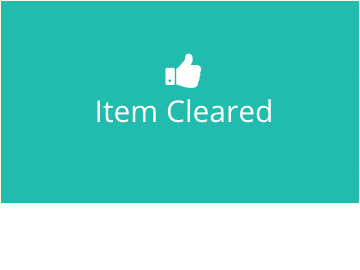 SKULabs automatically checks your open orders for similar items or for items that are close together, ensuring that the batch will be fast and easy to pick. To make your order picking process as fluid and efficient as possible, the batch system will guide you from one SKU to its nearest neighbor on the picking list. This eliminates the need to walk back and forth between the same picking locations. 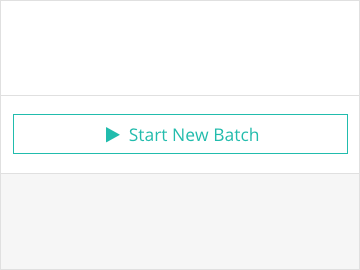 When you're done picking the orders in a batch, you can process their shipments and print labels in seconds. 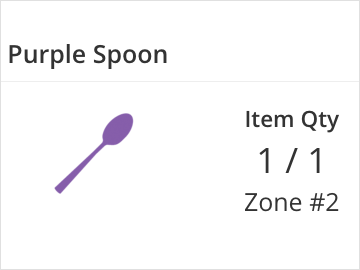 Order combinations that have been shipped before will have the previous shipment settings filled in. Just double-check that the settings are correct and print all the labels out at once.